Hand puppets are very suitable for use in playgroups, nurseries, schools and special needs. He/she can help to encourage conversational and language skills. A Hand puppet is a real helping aid. Using your own hands to move the mouth, tongue and hands the Handpuppet comes to life. 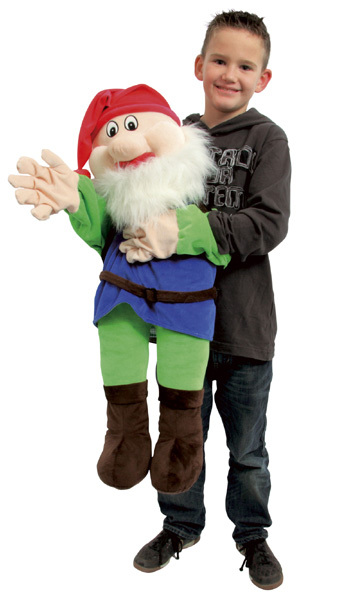 The Hand puppets are available in girls and boys puppets and fantasy figures. Differences in colour and design may occur.